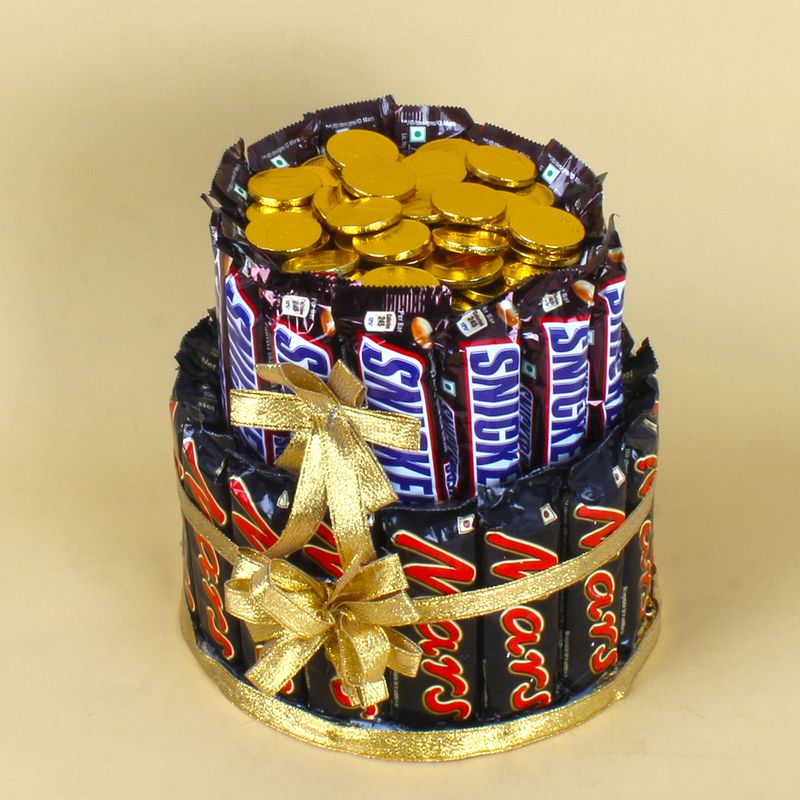 Product Consists : 2 Layers Chocolate Bars Cake (Weight : 1700 Gms) Including Snicker Chocolates, Mars Chocolates and Gold Coin Chocolates arranged for Icing on Top. Finding the suitable gift for a correct person can be tricky. When in doubt, give chocolate it is affordable and practically guaranteed to put a smile on someones face. Do you have a friend who is too busy to even eat on time. This is the right gift for him or her. 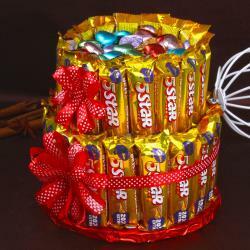 Gift this Two layer Assorted Snickers and Mars chocolate bars along with top icing filled with Golden coin chocolates. 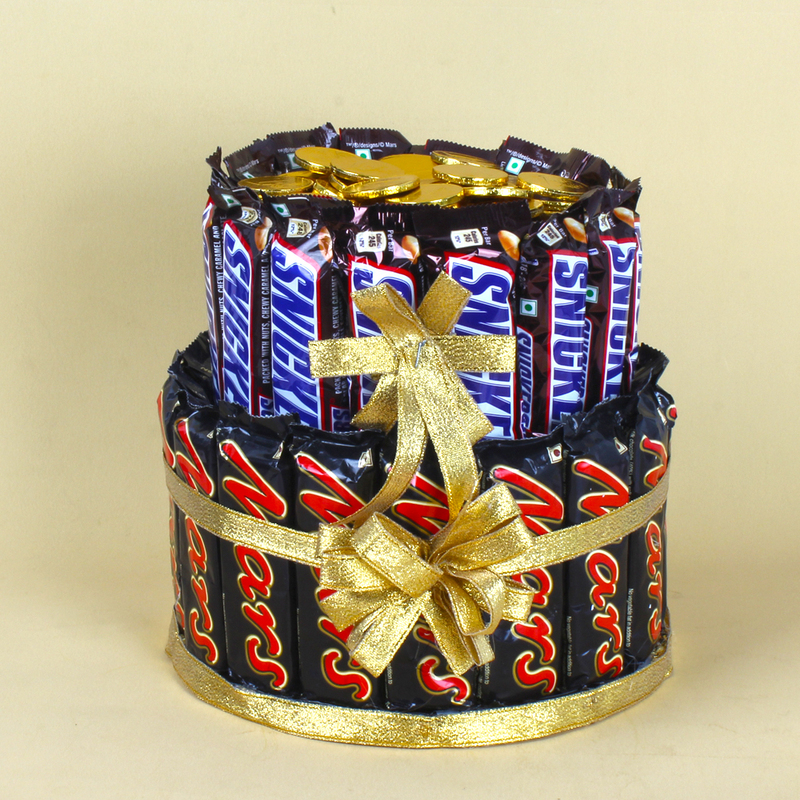 Snickers and Mars Bars cake would make a great alternative to sending fresh cream cake or flowers or any other gifts. Any type of Cake will make a great gift for all ages and genders. Snicker bars that will take care of nutrition and help receiver to curb his hunger from time to time. 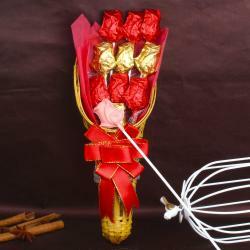 It is mixture of chocolate, nougat and caramel. And Mars Chocolate-malt nougat topped with a layer of caramel and covered with milk chocolate. 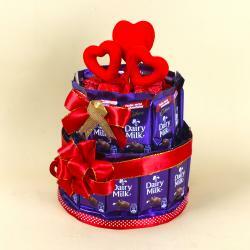 This is full of delicious and healthy combination gift treat and gold coin chocolates beautifully have added for some special effect to the cake arrangement. 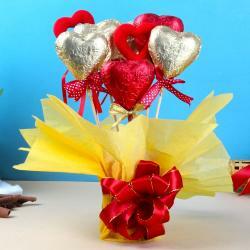 Fantastic Birthday Gift or Anniversary Gift and for many more Occasion Gift. Product Includes : 2 Layers Chocolate Bars Cake (Weight : 1700 Gms) Including Snicker, Mars and Gold Coin Chocolates arranged for Icing on Top.